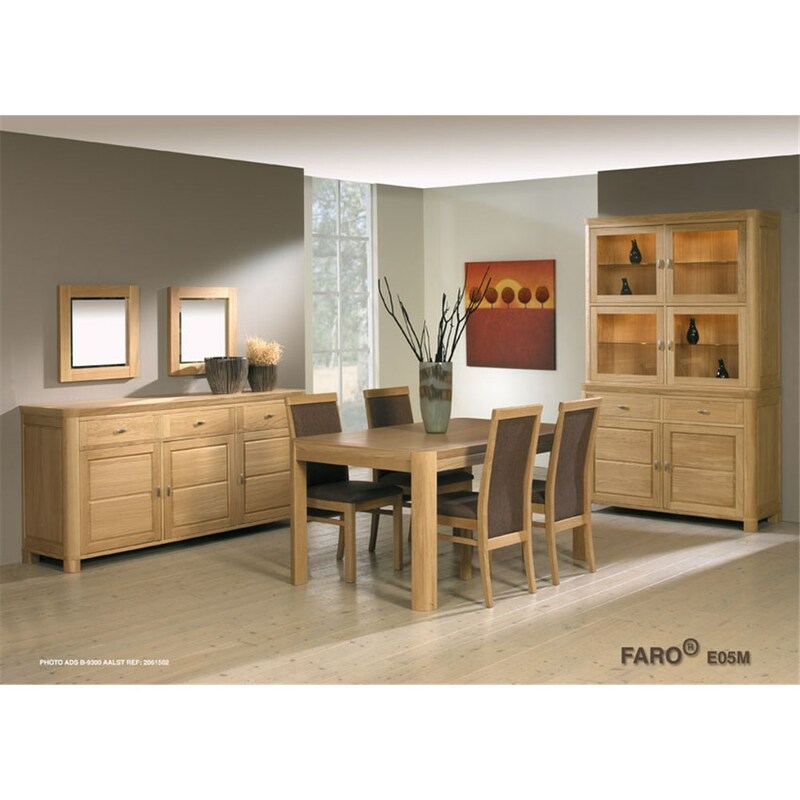 At David Phipp, we stock the MTE Faro range of dining room furniture. MTE are known for producing beautifully finished dining room furniture sets with soft, smooth corners and eye catching designs. With a reputation for providing simple yet attractive and effective dining room furniture, MTE are a great choice for anyone looking to add a touch of simplistic style to their dining room. The MTE Faro range which we supply is a classic style with matching dining chairs, table, glass display units and sideboards all complementing each other perfectly. The dining room table offers a flexible deign with two different size extension options available. Take a look at the MTE dining room furniture range online or visit the David Phipp Furniture Showroom in Ferndown to get a closer look.